Having a lighting control system in your house can have many benefits. In addition to the financial benefit of saving money on the electric bill, it can also lead to added convenience all around. So, now that you have decided to install a lighting control system, the question is where are you going to put the lights? 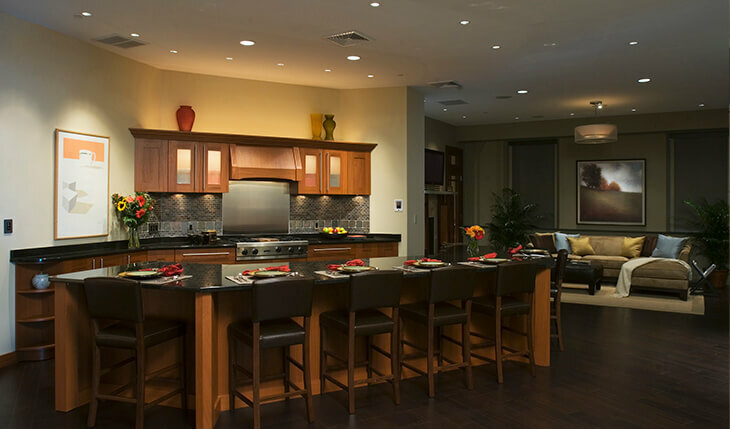 Well, let’s take a look at some of the best places for lighting controls in West Palm Beach. You might be thinking, the bathroom light is right at the door so what could be easier than that? Well, smart lighting for one. Think about it. What if you could get up in the middle of the night to use the bathroom and not have to fumble around with a light switch. Or, better yet, what if you could set it up where the bathroom light automatically went on when you entered and went off when you left. With a lighting control system, this is all possible. Having outside lighting isn’t exactly a new concept. Having outside lighting that runs off a lighting control system though is. Coming home late at night? Turn on the lights at your front door so you can see where you are going. Out of town? Control your outside and inside lights from anywhere so it appears that someone is home. Are You Interested in Lighting Controls in West Palm Beach? 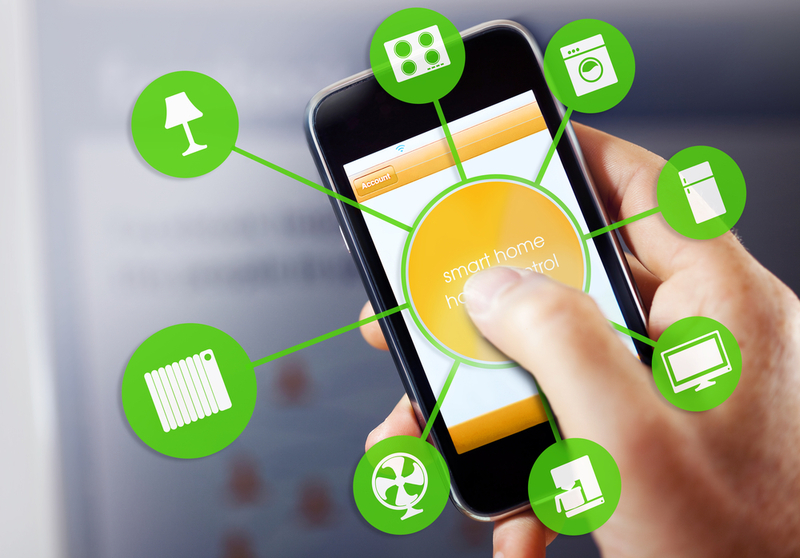 At ETC, we will turn your regular home into a state-of-the-art smart home. That includes lighting control systems. Contact us today to learn more.